One of the most popular games in the world of online casino games, and there is no doubt about why. It is a game that has fascinated and captivated players on many levels, mostly for its thrilling gameplay, many features, and an appearance from the infamous, Rich Wilde – the Indiana Jones of the online casino world. We are incredibly proud to present; Book of Dead, a Video Slot brought to you by Play´n GO! A trip to ancient Egypt is what this game is all about – all in vivid details – displayed by the symbols and animations of the game. The lower valued symbols in the game are made as classic card deck symbols, ranging from 10 to Ace. The higher valued symbols are then of the eagle god, the Sphinx, the grand Pharaoh, and the mighty Rich Wilde himself. These are all worth quite a lot, but all depending on the bet you choose to place in the game. But above all the basic symbols just mentioned, there are a couple extra ones to grant you some extra wins and features to enjoy from. These then come in the shape of a Scatter Symbol as well as a Free Spins Symbol. We will reveal all about these right below. The main feature of this game is the Free Spins Feature, and this comes in the shape of the magic book of hidden secrets. When you land on at least 3 of these scattered books, you trigger 10 Free Spins. When in this feature, a special expanding symbol Is randomly chosen to help you trigger more Free Spins for higher wins. With this extra features´ ability to expand to cover entire reels, there is a great deal of more prizes in store for you. 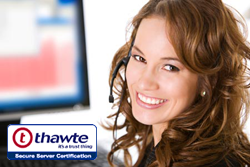 these symbols can appear anywhere along an active payline. You can win up to a staggering 250.000 coins in this feature! The magic book is also the Wild, which is a symbol that can help you form more winning combinations simply by substituting for other symbols. And apart from being a Wild, it is also a Scatter that can boost your wins real good! 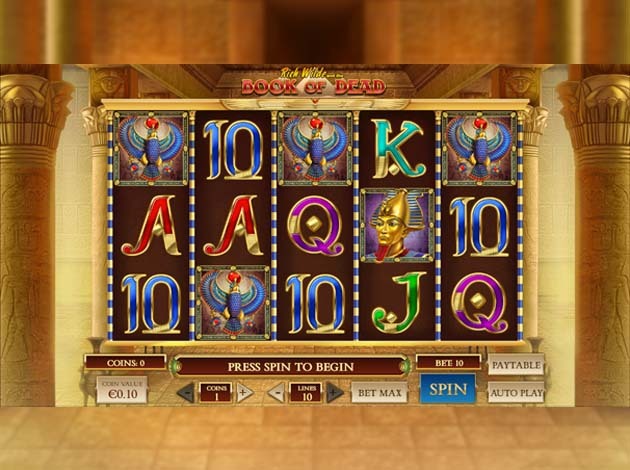 Book of Dead is a Video Slot played with 5 reels over 3 rows and additional 10 paylines. All wins multiplied by the bet staked apart from the Scatters. All wins also pay from left to right apart from Scatters which pays on all lines. In Book of Dead Video Slot, you will have the pleasure to yet again encounter Rich Wilde, and adventurer that you most likely met before – at least if you are a fan of Play´n GO and Slots overall. He has been part of other games, acting out as an immortal adventurer that never fails a mission sent out for. He has been featured in games such as Aztec Idol and Pearls of India, to name only two. This time, Rich Wilde is getting ready for a quest in the ancient Egypt where you will encounter both Anubis and Osiris, and all other known ancient matters of Egypt back in the days. Anubis is the god of funerals and death, while Osiris is the god of afterlife, death, life, and resurrection. Quite fascinating both of them – and both very beautiful creatures. In Book of Dead you will step into the light after these encounters, so get ready, along with Wilde, to live an afterlife like the one you could never have anticipated! Play'n GO – with its main headquarters in Växjö, Sweden – was established by a tight-knit team of professionals dedicated to delivering a full range of smart, made-to-order solutions for online gaming and entertainment. Executives and key personnel at Play'n GO each have more than 15 years' inside experience in the Internet gaming industry. In 1997 they developed the first gaming solution, acting as a sub-contractor to one of the today’s competitors. They have led the development of leading online gaming products utilised by leading gaming corporations within both the public and private sectors. Today the company has established themselves tremendously, and today they also have a branch office in Hungary and holds licenses in the UK, Malta and Alderney. They have recently started a filial in Manilla, Philippines as well. Play´n GO has developed to be one of biggest operators on the mobile market, and more or less all the games they offer are also offered for mobile devices. For two years straight, they have won the prestigious prize at the annual IGA awards in London for Mobile Product of the year! Some of the games brought to you by Play´n GO are Hugo, Grim Muerto, Aztec Idols, Book of Dead, and Cloud Quest.